He was a first-team All-American during his junior year at Georgia and was selected in the 3rd round of the 2011 NFL Draft. In September, 2013, he won his first Defensive Player of the Month award. He was born and raised in Chico, California. 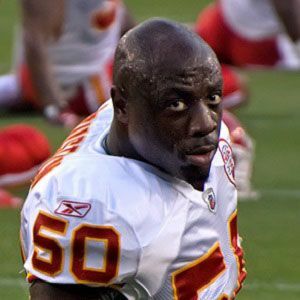 When he joined the Chiefs he teamed with Derrick Johnson to form one of the league's best linebacker corps.